We’re having so much fun we can hardly stand it! 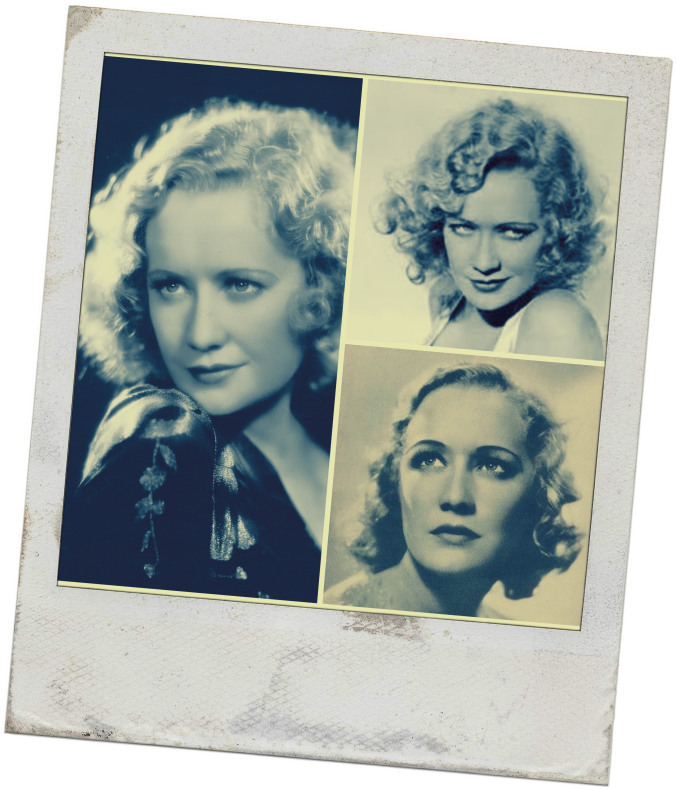 Today is Day 3 of the Miriam Hopkins Blogathon, and the contributions are as amazing as they’ve been during the past two days. This blogathon celebrates the career of a remarkable actress, and is launching the fab new site, Font and Frock, with our friend and fellow book/movie lover, Maedez, who also curates A Small Press Life. The brains behind this blogathon, Maedez, presents a four-part series on Design for Living on her new blog, Font and Frock. Margaret Perry presents a mini bio of Miriam, and proves she was as brainy as she was beautiful: A Georgia Peach in Hollywood. Tips from Chip recommends Miriam and her Pre-Code version of Dr. Jekyll and Mr. Hyde. Once Upon a Screen reviews the Battle of the Mothers-in-Law, the more formidable one being our Miriam in The Mating Season. Moon in Gemini looks at Miriam as the “anti-Scarlett” in the Western Virginia City. We’ll be back tomorrow with our Miriam Hopkins Grand Finale! thanks so much loved being part of this event so muc. Thanks for joining us. We were so glad to have you! I’m posting shortly; besides taking a banner (which I will link to Day One, I guess, unless you’d rather I linked to something else), what do I need to do? Where should I send the link to my post? I meant to post on Friday and have been sick, don’t want the thing to go up after the blogathon ends (and so when nobody will see it). Just let me know—thanks so much, enjoying the posts! Hi there! Just link to this post, and we’ll include you in the Grand Finale recap tonight. Fantastic Blogathon! It’s been so nice being a part of it! Miriam was certainly a diverse beauty- Cheers and thanks again for asking me to join in ! here you go… what’s an approximate ETA on the recap? and thank you, have a wonderful Sunday! Thanks for the link! I hope to have it posted by 8:00 MST tonight. 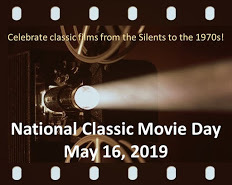 I’m also tweeting every post, and am also promoting each day’s links on three different classic movie Facebook groups. you’re a swell hostess, thanks for all you do! Can’t wait to read all the entries. Thank you for co-hosting such a wonderful event. Oh, no problem at all! You’re still in time for our Grand Finale post this evening.